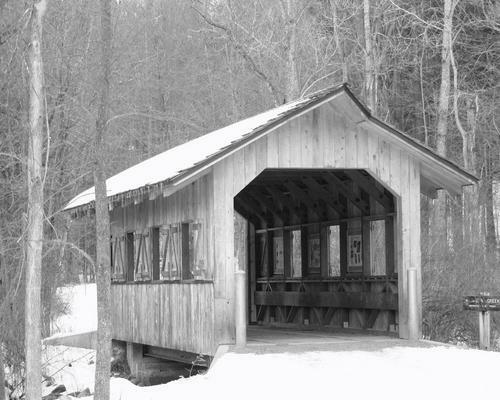 'Covered Bridge' by Heather Lancaster - DPC Prints! This bridge is in the Kellogg Forest in Augusta, Michigan. It was moved to help protect and save it from vandalism.